Friendly, helpful, caring, praying, working, and encouraging are all adjectives which describe the church family. 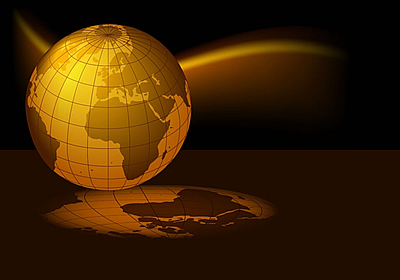 We welcome all ages and all ethnic backgrounds as we serve our Lord together. 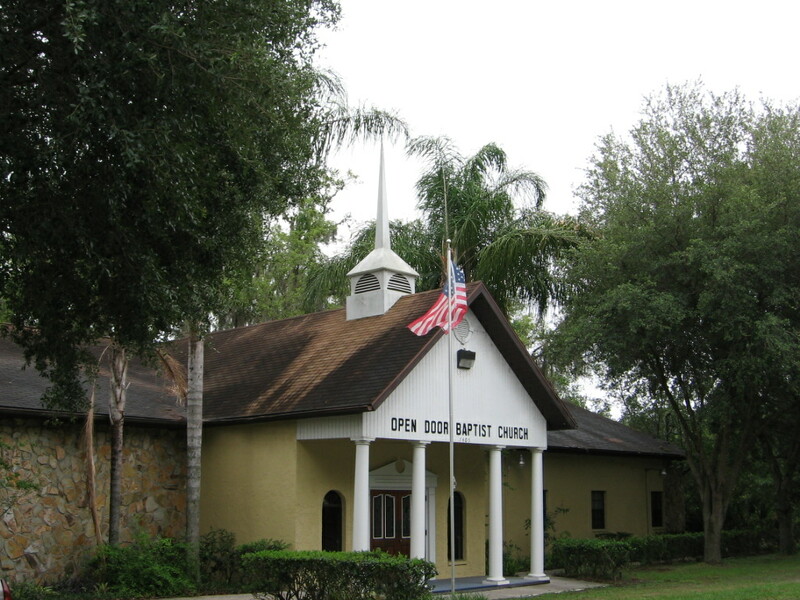 The Original Open Door Baptist Church of Tampa was founded and built on Hwy 301 in 1960 by Dr. Albert J. Boutwell, Jr. With the construction of I75 the property was taken and after years of waiting on God's plan, Dr. Boutwell reinstated the Open Door, at its current location, in February of 1992 with the Acts 20:20 vision. 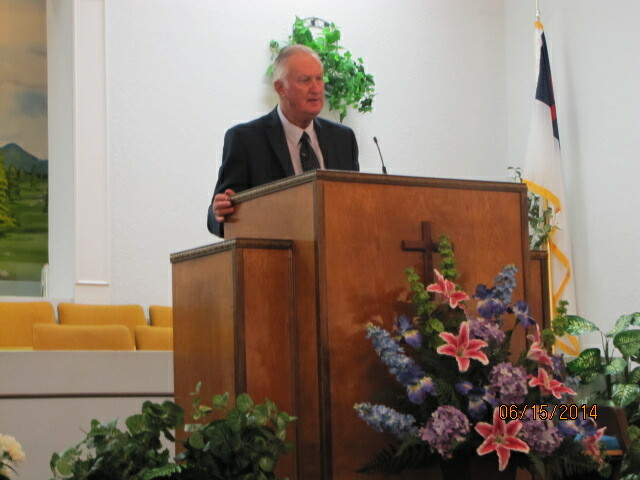 "The Church With You in Mind"
Pastor Grishaw joined ​​us in April of 2014 and has been a blessing to our membership since his first service.